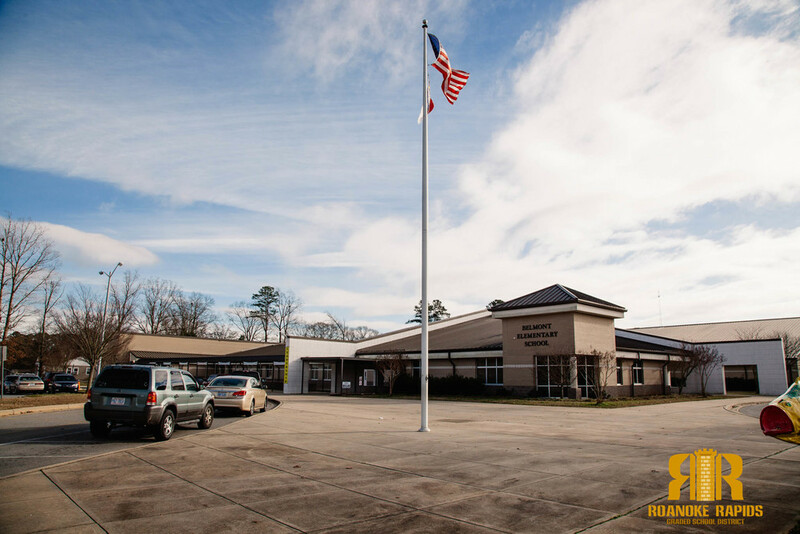 Another veteran law enforcement officer has been hired as the new School Resource Officer at Belmont Elementary. The RRGSD Board of Trustees approved the appointment of Bruce Temple Thursday night. “I take school security seriously and I’m looking forward to working with students and staff at Belmont,” Temple said. Temple started his law enforcement career at the Roanoke Rapids Police Department in 1987 and worked his way through the ranks to become Lieutenant of the Detective division . In 2002 he went to work as deputy for the Halifax County Sheriff’s Office and was promoted to investigations shortly thereafter. He retired from the department as Chief Deputy in 2016 where his duties included overseeing detectives, narcotics agents, and evidence. “We are fortunate to have someone with this kind of experience join our staff at Belmont and be part of the team of seasoned law enforcement we already have in place across the district,” said Dain Butler, Superintendent. With this appointment, RRGSD will have a full-time officer at both elementary schools, middle, and high. Rex Stainback at Roanoke Rapids High School, Ron Baird at Chaloner Middle, and former Roanoke Rapids Police Chief Jeff Hinton at Manning Elementary. Temple will begin his duties later this month.